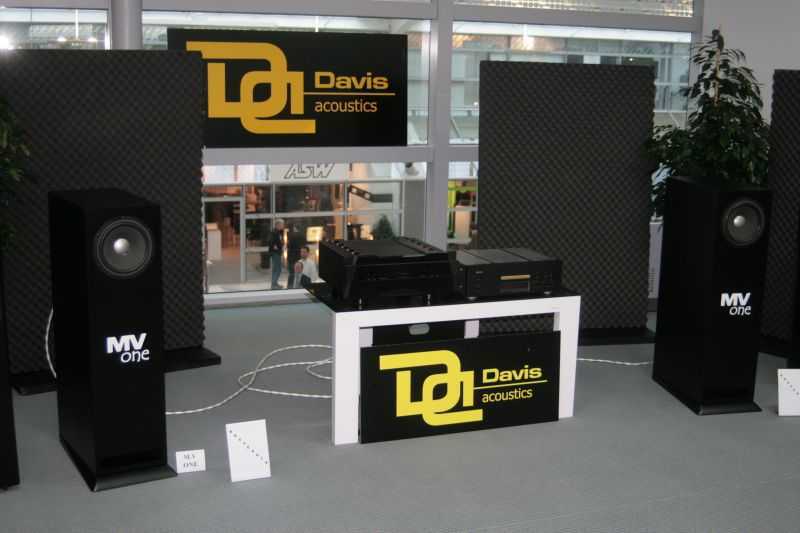 Davis Acoustic from France have put their 8 inch fullrange drivers in cabinets and filled a whole room with music. I liked the sound very much. 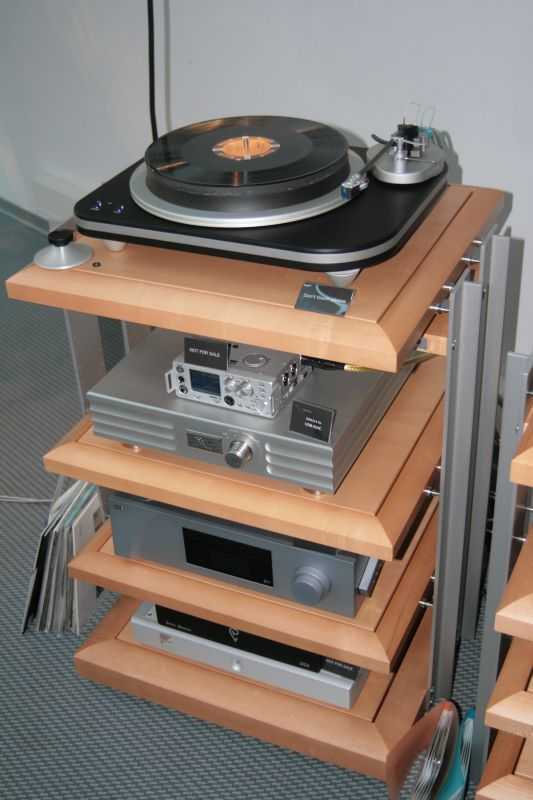 This fullrange has a very neutral sound, there is no concentration on the midrange, on the contrary it is really fullrange. Price is 1100 EUR for each driver. Though, this driver has been tested by the German DIY magazine "Hobby Hifi" lately. They tried an interpretation of their measurements, and predicted that these drivers might sound annoying and aggressive on the long run. Well, I could detect nothing aggressive with these. The test shows only that the proof is in the listening, and measurements need to be interpreted very carefully. 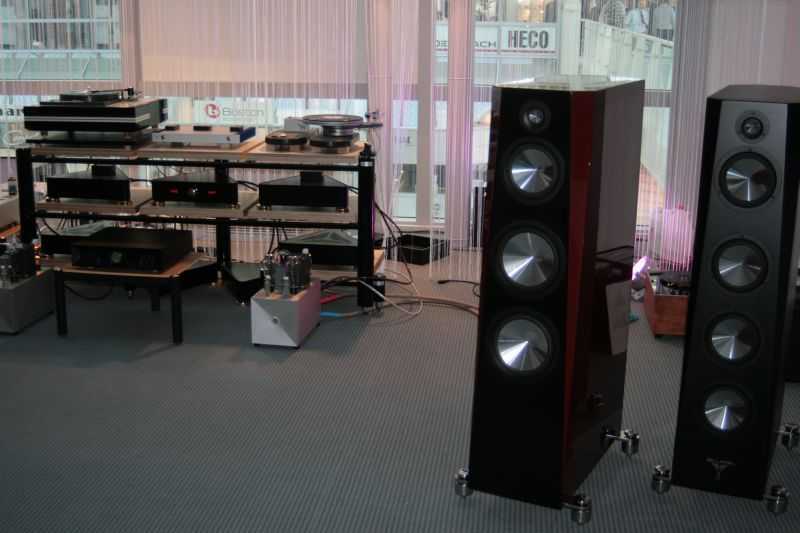 Mad for Music from Italy showed a complete pair of fullrange speakers, named "Model 9" and priced at about 7000 EUR. It was a bit vintage soundwise, but I liked the sound nevertheless. Only When the music got complex, the sound smeared a bit, but this might be attributed to the other components in the chain. Analog rig did sound veiled. 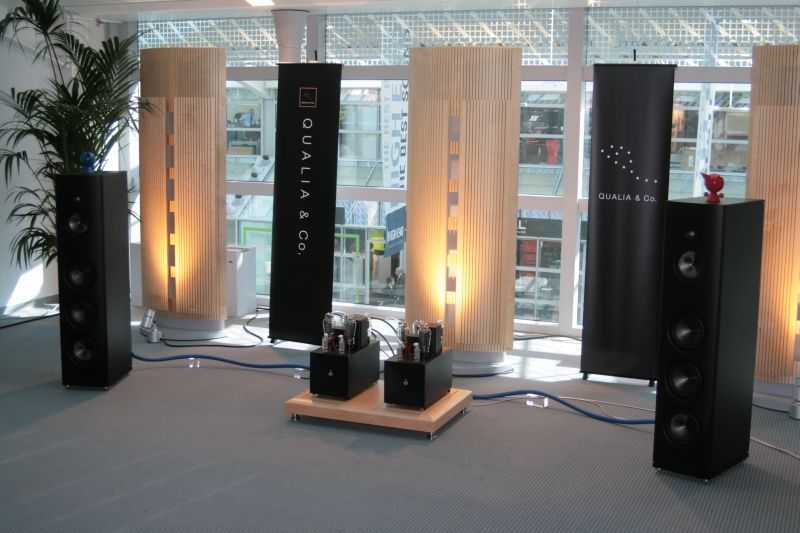 There was a demo with Magico speakers, with Qualia electronics and a Spiral Groove turntable playing vinyl. Although I never thought that I could find a big current production US speaker sounding good, this was very nice. 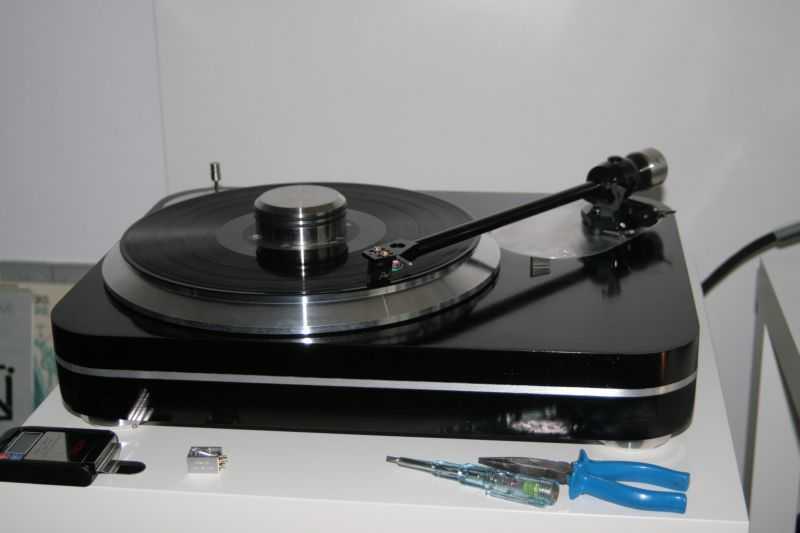 Just when I thought, OK, with Spiral Groove and Magicos, this must be a big fortunate coincidence, I found this room with Kodo turntable and Reed P3 tonearm, playing with Lyra Kleos. 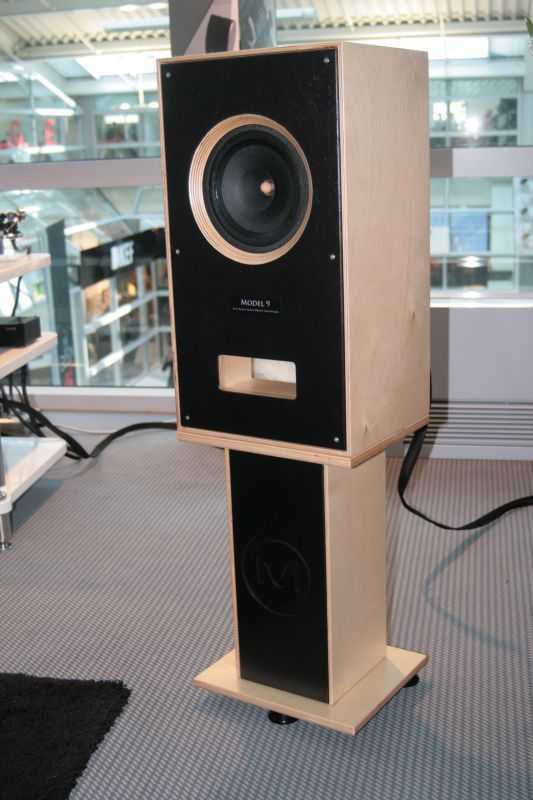 Loudspeakers were Rockport Aquila. Amps from Absolare. 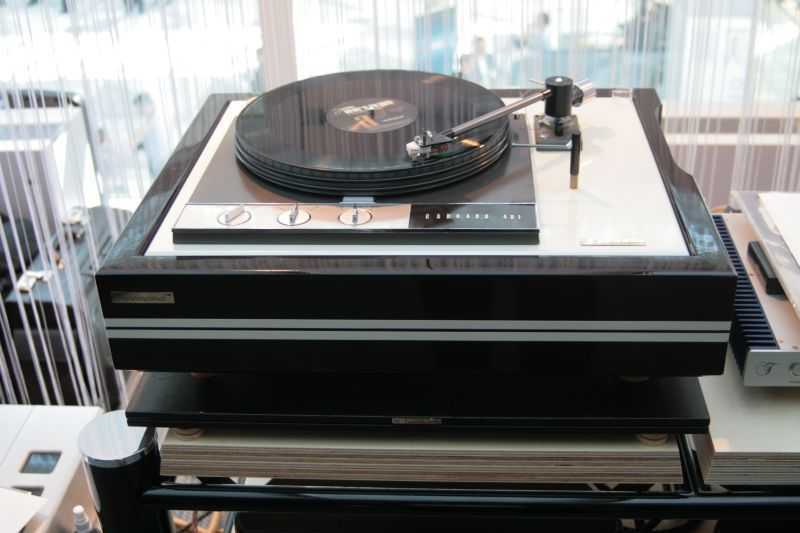 When playing vinyl, sound was big and natural, and nothing to complain. I hereby apologize to all US speaker producers for having had such a prejudice. Ever heard of Podszus-Goerlich? This is also a well-known and reputed German speaker producer. Many decades ago they patended the special Podszus-Goerlich cone, consisting of foam between two layers of aluminium foil. 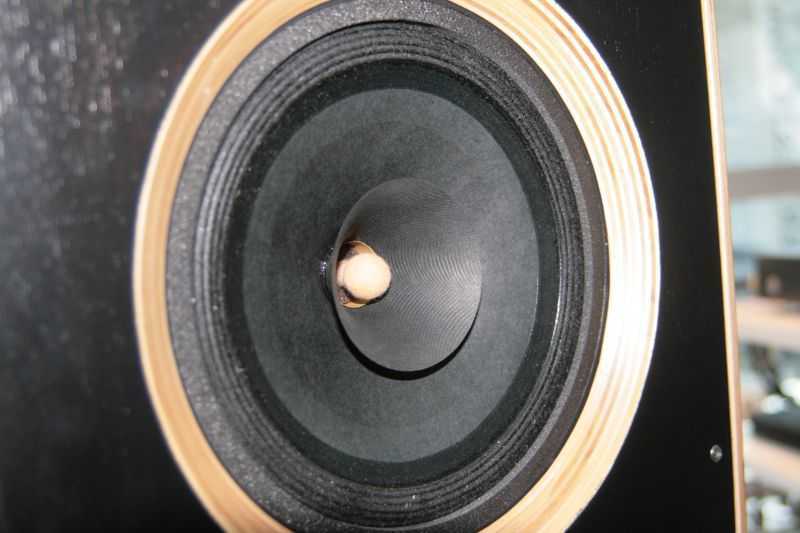 These drivers are known for extreme resolution, and have been used in German monitor speakers many times. 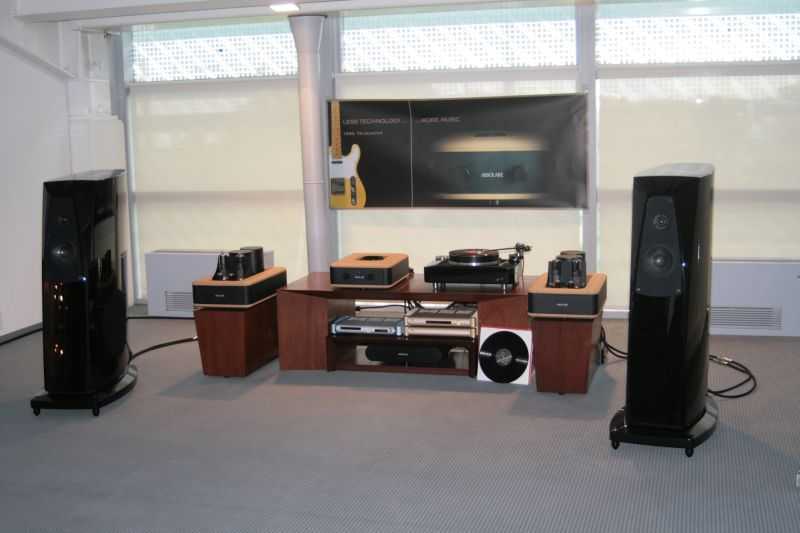 Zellaton introduced a whole range of new speakers. What is new to me is that there is also a tweeter available using the Podszus-Goerlich technology. 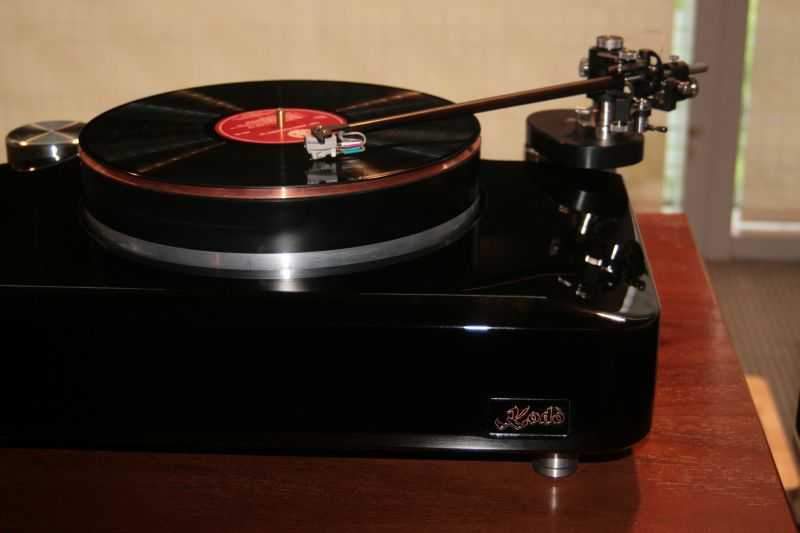 Martina Schoener of Loricraft joined the Zellaton folks with her turntable. 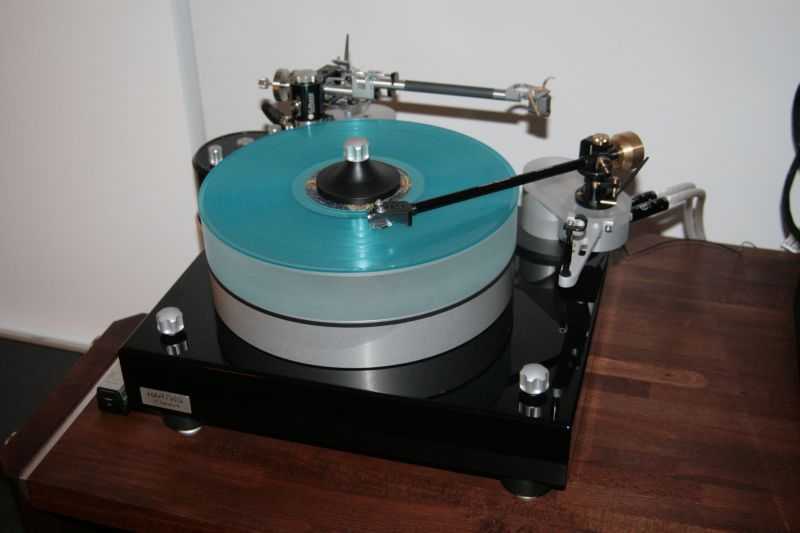 No, this not the fast Mercedes-Benz, but a new German turntable. Look here further: AMG. 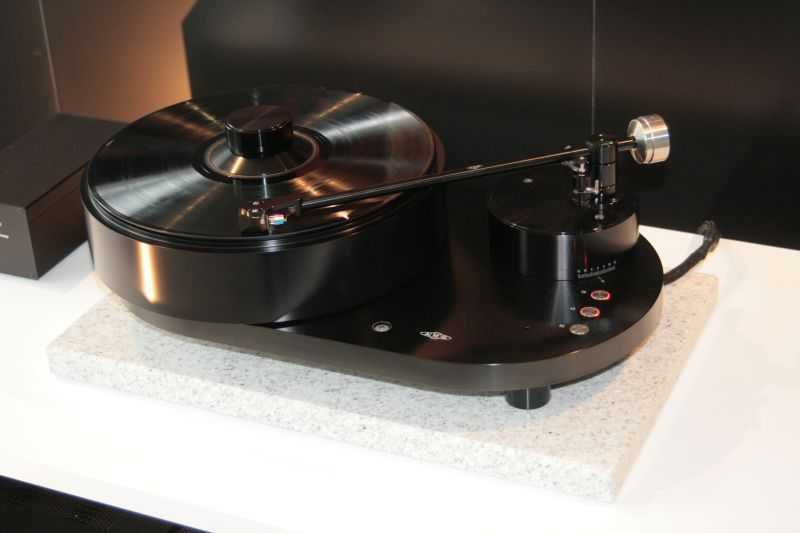 This turntable was playing with Triplanar and Breuer tonearms. 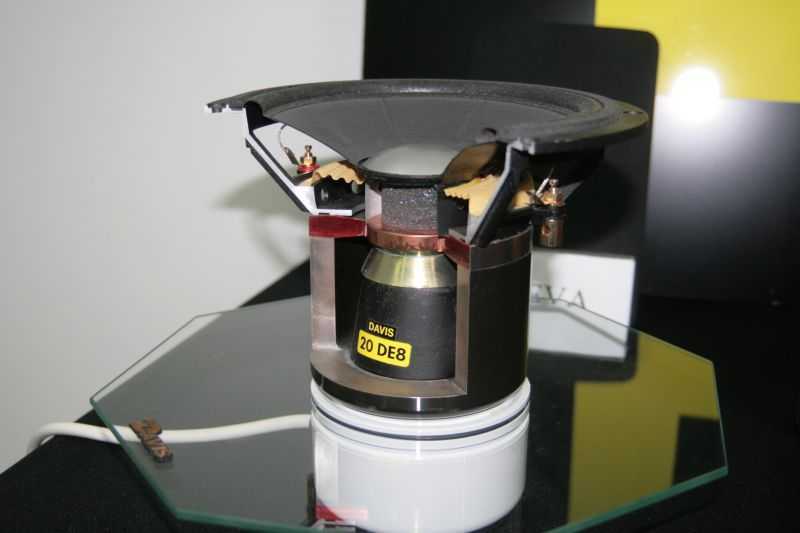 This direct drive is being sold directly from UK dealer Inspire Hifi, for 4000 UKP. 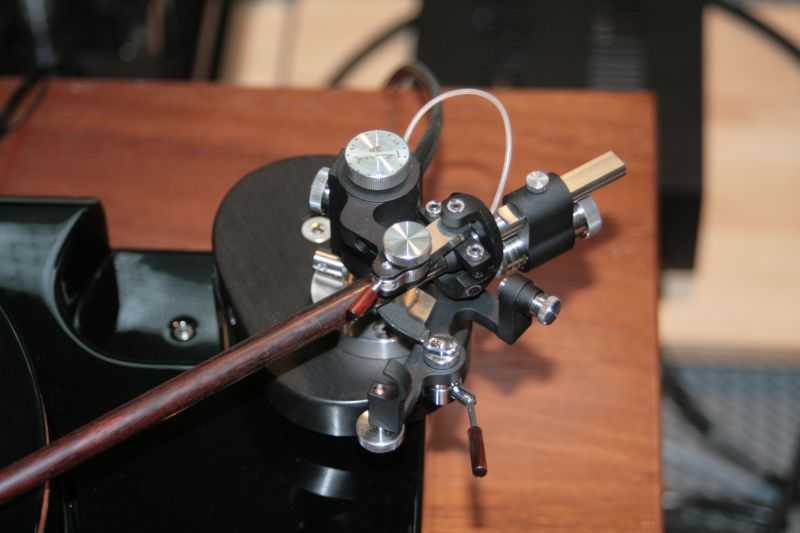 It was equipped with Syrinx PU7 tonearm from Audio Origami, and played in the Zu Audio room. Do you own an Iphone or Ipad or an Android phone or tablet? 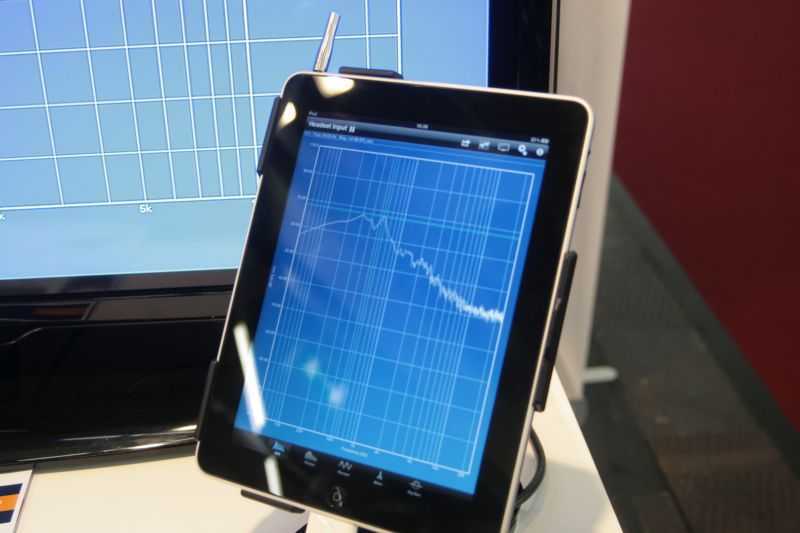 Get this microphone from Synthax for 120EUR (or 150EUR with all accessories), then a suitable app from the 'net, and you have a full duplex professional measurement system. Unfortunately, the Synthax folks do not have own apps.